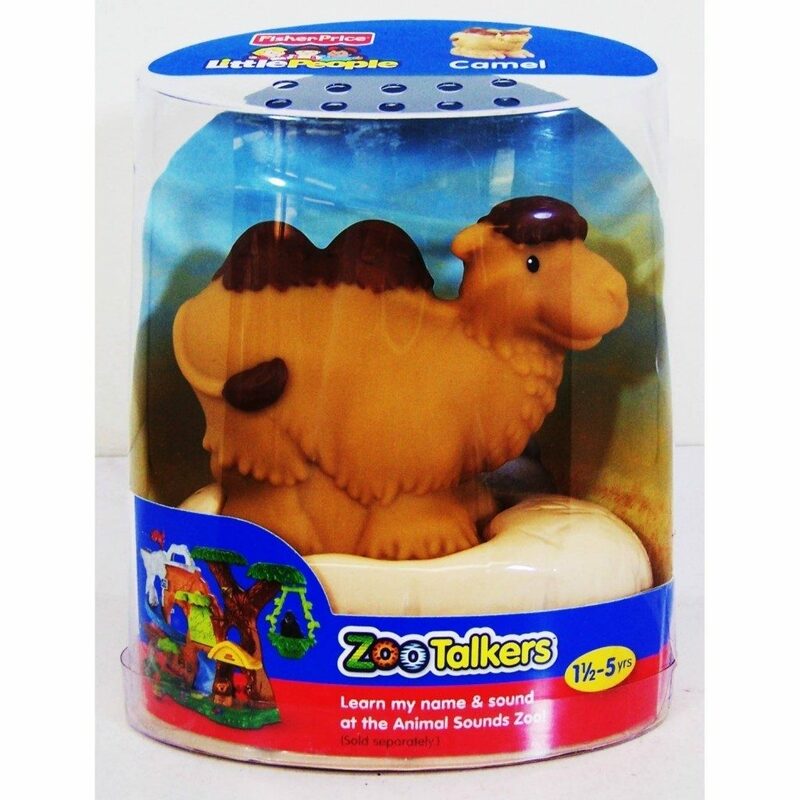 Fisher Price Little People Zoo Talkers - Camel - Just $4.89! You are here: Home / Great Deals / Amazon Deals / Fisher Price Little People Zoo Talkers – Camel – Just $4.89! Fisher Price Little People Zoo Talkers – Camel – Just $4.89! Do you have a little one’s birthday coming up or want to add to your gift closet? Get the Fisher Price Little People Zoo Talkers – Camel for just $4.89 on Amazon (reg. $14.99). Note: This is an Add-On item and will only ship with an order of $25 or more.